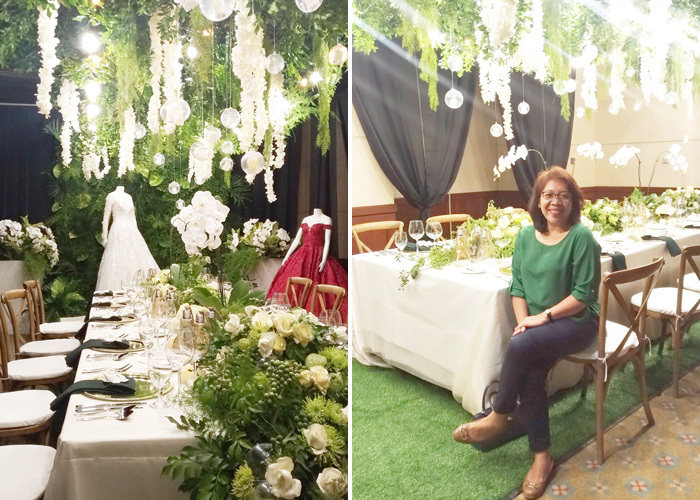 was transformed into an elegant, rustic and dreamy set-up. character is every bride's dream reception. 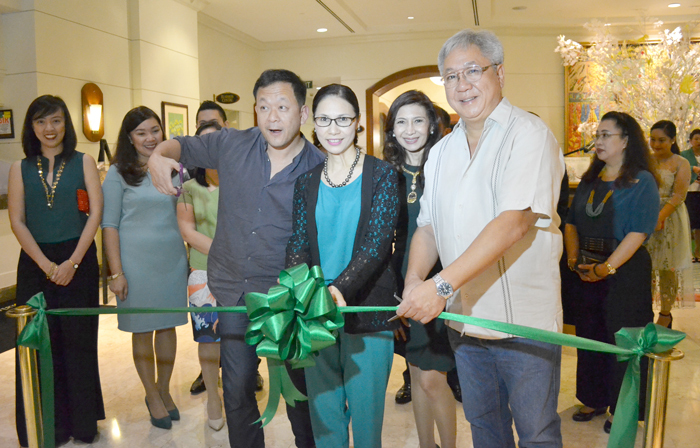 MARCO POLO DAVAO, Mindanao’s premier hotel, kicks off its 20th Anniversary celebration with a 2-day anniversary fair at the hotel lobby. 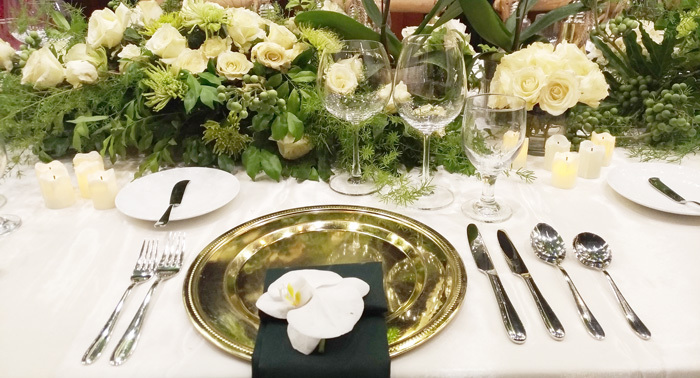 For anyone who wants to avail of what Marco Polo Davao has to offer at a discounted price, the fair serves as a happy chance to booking their dream events and functions. The fair started with a ribbon cutting lead by the ever gorgeous General Manager, Dottie Wurgler-Cronin and a welcome speech delivered shortly before the excited crowd. “Our team thought that there is no better way to open this celebration than to give you more ways to celebrate and be part of Davao’s history. This 20th Anniversary Fair showcases the Heart of Davao that continues to shine and stand strong. 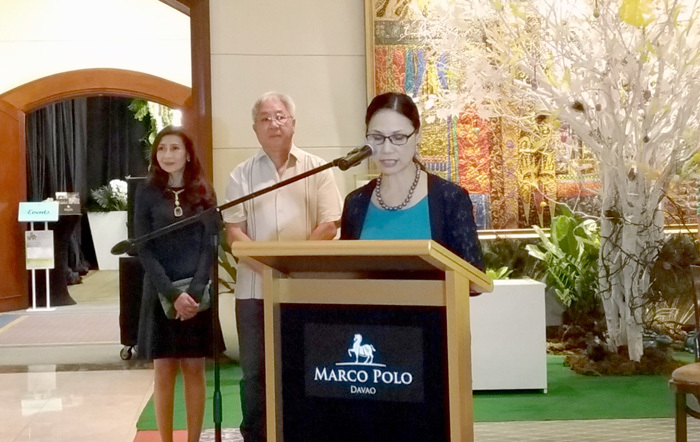 This is one of the many events that will lead us finally to our anniversary date on December 17.” said Marco Polo Davao’s General Manager Dottie Wurgler-Cronin. Francis Ledesma, President, Halifax Davao Hotel Inc.
Dottie Wurgler-Cronin, Marco Polo Davao General Manager delivers her welcome remarks. The Rooms section was a hit, long line of guests booking for staycation! special guest at the ceremony. 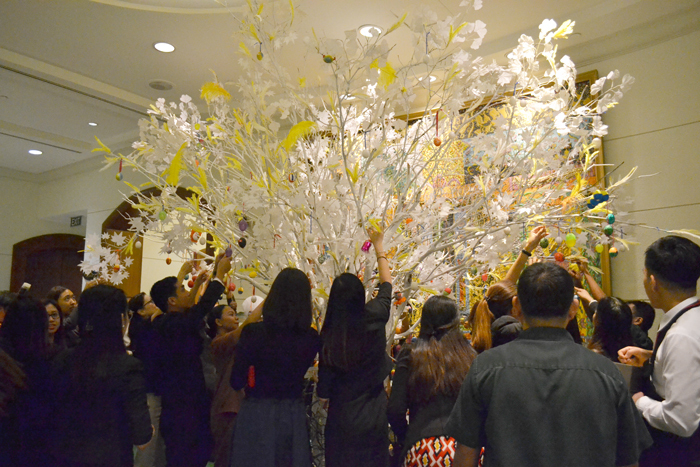 MARCO POLO DAVAO opens the Easter season with the Paskris Tree Ceremony at the hotel lobby together with the Marco Polo Davao heads of department and its associates. “Paskris Tree is the Swedish term for Easter tree where in the bedazzled twigs represent the palm leaves that were placed on the ground for Jesus’ donkey to walk on in his triumphant return to Jerusalem. Palm trees are not native to Sweden, so this was the best they could do to imitate their more equatorial neighbors”, explains General Manager Dottie Wurgler-Cronin during the ceremony. “We encouraged everyone in our team to take part in this artful charitable event as part of our commitment to give back to our local community”, GM Dottie adds. 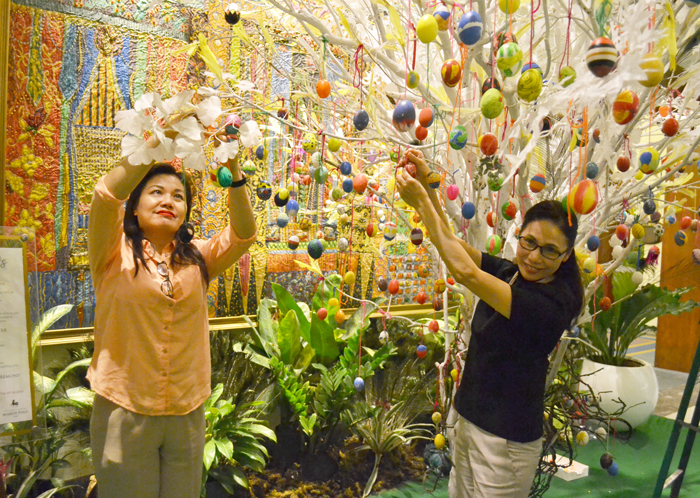 The intimate ceremony included the hanging of 2,000 eggs hand-designed by Marco Polo Davao associates and their family. A cash donation will also be given to the Bangon Marawi Drive. The donation which was represented by each egg was a collective effort by the hotel to make the event more meaningful and true to the spirit of Easter. 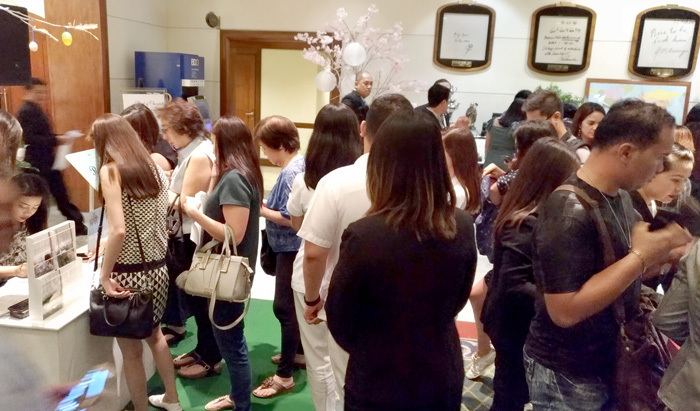 The hotel will also hold an Egg-citing Easter Party at the Marco Polo Ballroom on April 1, 2018 from 2:00 PM to 5:00 PM. Tickets are available at Php800nett with plated snacks, party admission and freebies. corresponding donation to the Bangon Marawi Drive. Let's make it Marco Polo Davao! More Anniversary Fair Photos here!